~~~ TEASER SHARE ~~~ – Imagination and information for book's. There’s just one problem — he has no idea who she is . 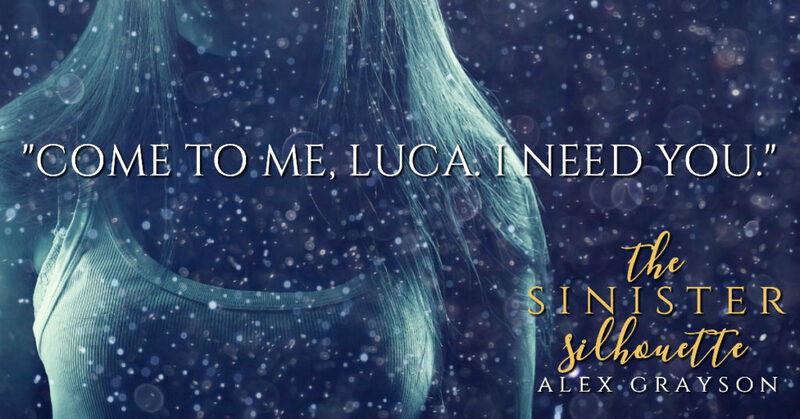 The Sinister Silhouette by Alex Grayson is coming May 25th!